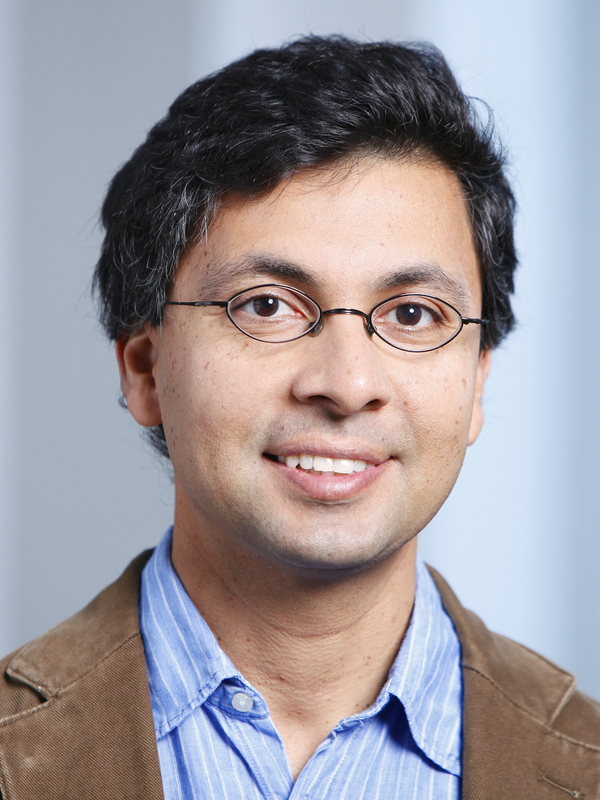 CMI announces that the 2013 Clay Research Award has been made to Rahul Pandharipande (ETH, Zürich) for his recent outstanding work in enumerative geometry, specifically for his proof in a large class of cases of the MNOP conjecture that he formulated with Maulik, Okounkov, and Nekrasov. The conjecture relates two methods of counting curves in an algebraic variety, one given by Gromov-Witten theory and the other by Donaldson-Thomas invariants. By building in particular on joint work with Thomas on stable pairs, Pandharipande and his student Aaron Pixton proved the conjecture for many (possibly most) Calabi-Yau three-folds. Aaron Pixton was awarded a 2013 Clay Research Fellowship. The Award will be presented at the Clay Research Conference in Oxford on 2 October, 2013.